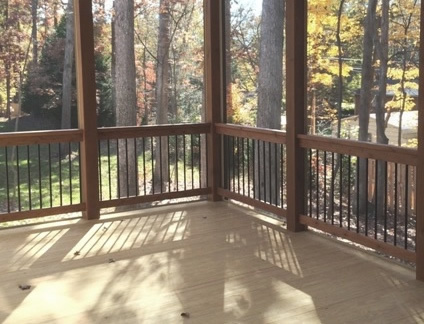 Our outdoor furniture in this screened in porch was described as "outstanding" for comfort. 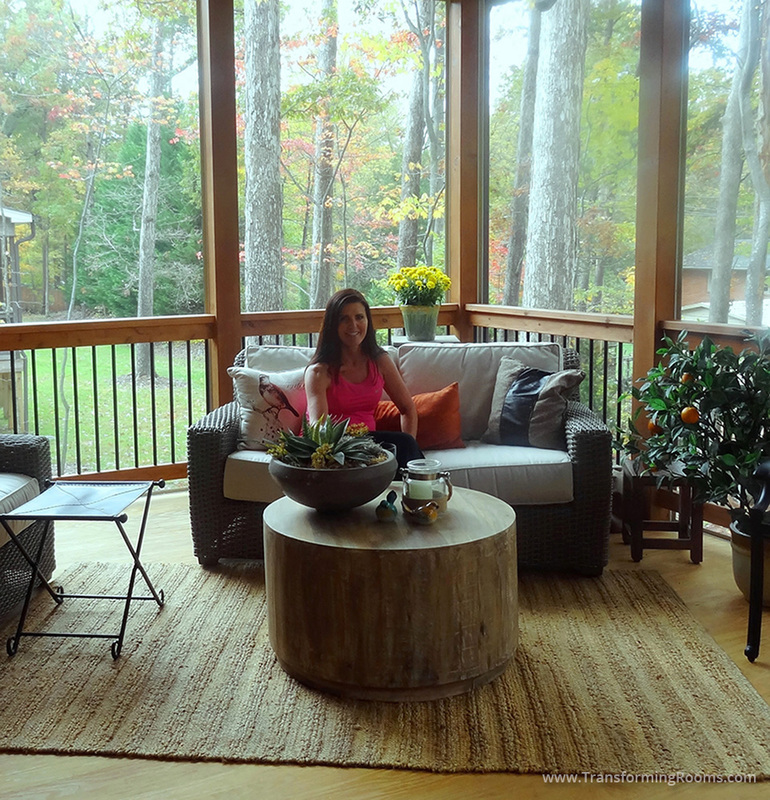 This Greensboro, NC home now feels larger due to this outdoor living space! What a cozy spot for reading a good book!